Cannabis can help get you through your day. If you need a lift, we recommend these great daytime friendly products. Trust a bud and try one today. 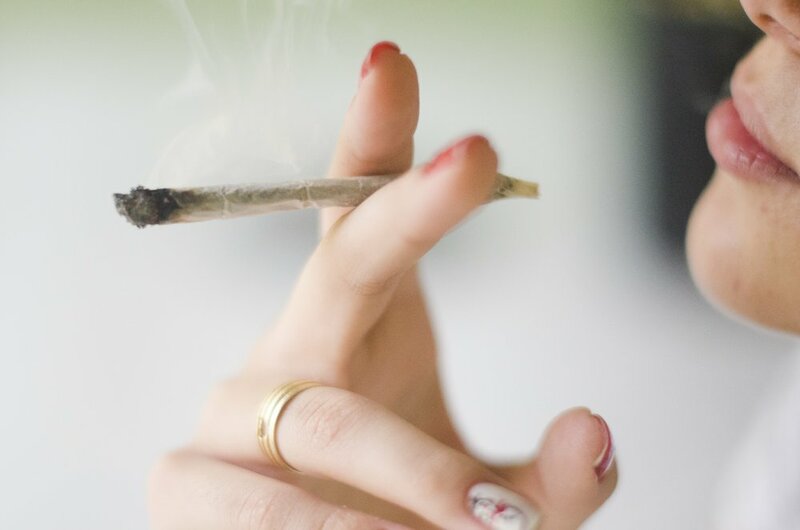 · Are you a traditionalist looking for flower to smoke? Try Green Crack or XJ-13, and you can find both a MedMen. · We also recommend Charge 504 from Canndescent and Madrone Viper Cookies which is truly invigorating. · Looking for an edible that doesn’t weigh you down? Try Cheeba Chews and make sure you choose a Sativa, we like the Strawberry Taffy flavor. We also like Legal Beverages and their Espresso Mocha Soda over ice with a splash of cream, perfect for a wake 'n' buzz session. · If you’re vape is an accessory you won’t leave home without, we recommend you bring along a Bloom Brand BloomKit paired with a Marley Natural Gold Sativa Oil cartridge. 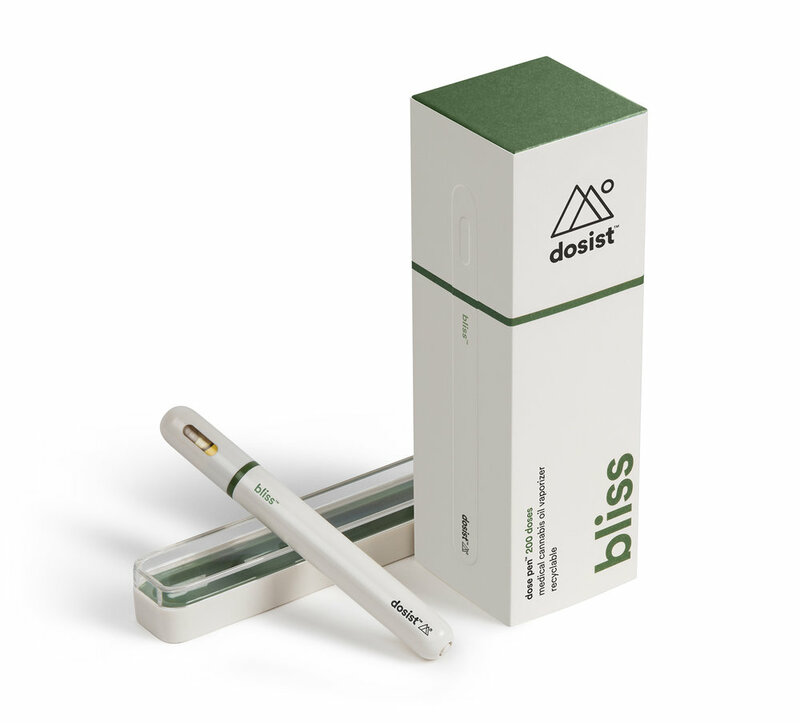 Or you’re good-to-go with Dosist Bliss pen which is easy peasy to enjoy in the sunshine. · Want even more discretion? One Tinctures that are high-potency drops and available in a Sativa derived formula. Prefer a capsule over a drop? Try Organix Herbal Supplements Daytime formula with 100% organic ingredients in a easy to swallow pill.